Do you own a fleet management service such as a car rental service or a logistics service whereby you constantly worry about the whereabouts of your vehicles? Do you wish to know, exactly, at this point of time, where your vehicle exactly is? In addition, how would you be able to track your vehicles from time to time? 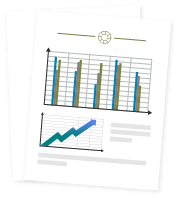 Nowadays there are services that offer GPS tracking services that would allow for real-time tracking, but usually the cost is very expensive. 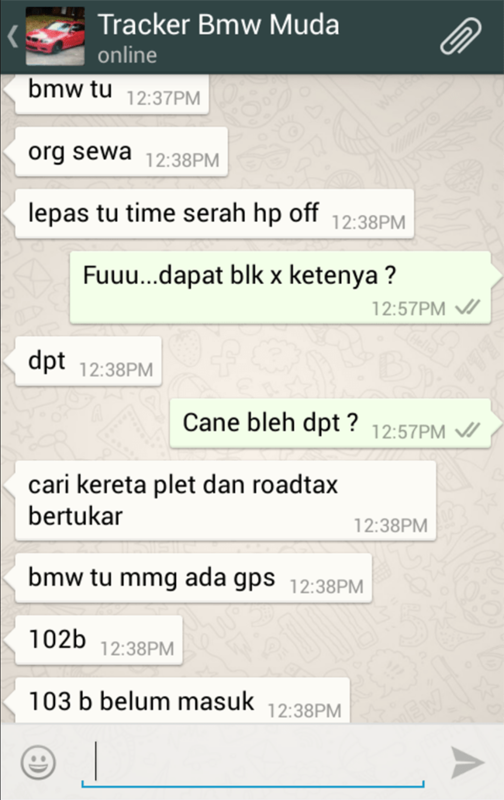 What if you were interested in a solution whereby you buy GPS Tracker supplier Malaysia from RM150/yearly? Businesses running fleet services such as logistics, car rental, taxis, chauffeur services and such do rely on accurate and up-to-date GPS tracking devices in order for the business to know first-hand on the location of their vehicles at any point of time. GPS fleet tracking services normally consists of a hardware and a software bundle that tracks your vehicles, records the driving habits of employees, issues status reports of your fleet, and even alerts you when incidents or other events occur. The overall idea of GPS fleet services is that the business is able to gather data to better improve the efficiency, safety and overall functionality of the fleet. There are numerous GPS Tracker suppliers that provide these services. GPS Tracker Suppliers will accommodate in providing GPS fleet tracking systems which lets you keep an eye on everything from wherever you are. 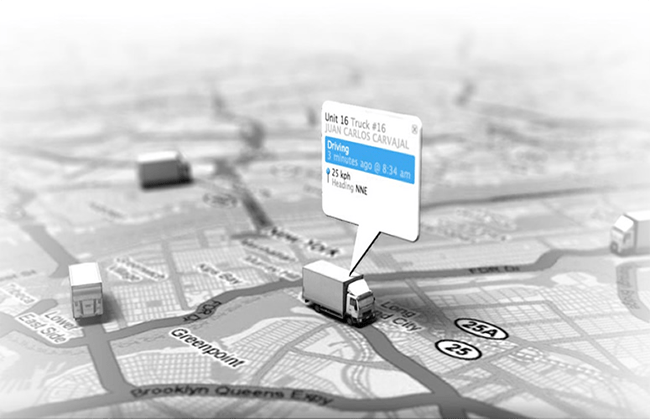 Think of GPS fleet tracking software is your virtual ride-along. Instead of hiring a staff or a manager to sit in the passenger seat and monitor vehicles and drivers on the road, GPS fleet tracking software allows you to do that from the comfort of your office. GPS Tracker suppliers provide GPS fleet tracking systems which include both hardware and software. The type of hardware your vehicle needs will vary based on the plan or service that you select. Some services offer easy, plug-and-play devices that are about the size of a deck of card. These devices plug right into your vehicle’s OBD II (On-Board Diagnostics) port. Other GPS fleet tracking systems require a more advanced installation, which usually involves hooking up various sensors to the information centers of your vehicle. In these instances, basically the installation of GPS fleet systems provided by GPS Tracker suppliers can be done on your own, or you can engage the company that provides the system to help install the hardware. 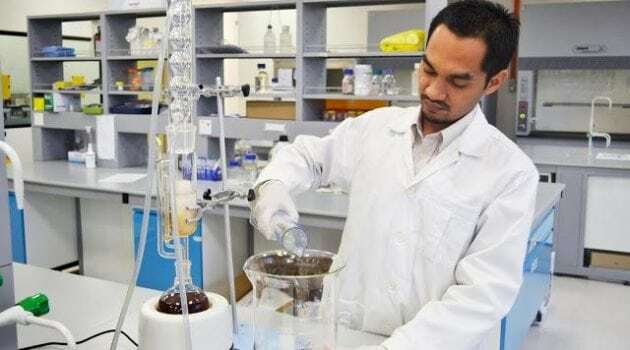 In its basic premise, the vehicle is tracked using a global positioning system (GPS). This information is then relayed and rendered on a software platform, providing you with a central hub for all the data from your vehicles to flow through. It gives users access to real-time updates and alerts using data sent directly from the vehicle to the software operator. Do you know in Malaysia there is a GPS Tracker supplier called Get Prepared Sdn Bhd who provides GPS tracking solutions from only RM150 yearly? Get Prepared Sdn Bhd is a company that specialises in GPS fleet management services. With their GPS Tracker products, not only you can have GPS tracking solutions for your company, organization or business, but you can also get GPS Tracker services for your personal use, too? What better way to track, for example, your family members? Should any of them have an emergency of some sort, GPS Tracker will let you know of their exact location and movement, and you will be able to take immediate action in the event of an emergency. With a starting investment of only RM150 monthly, you can be rest assured that you have peace of mind with regards to tracking your assets, or even your loved ones, anyplace, anywhere and anytime. 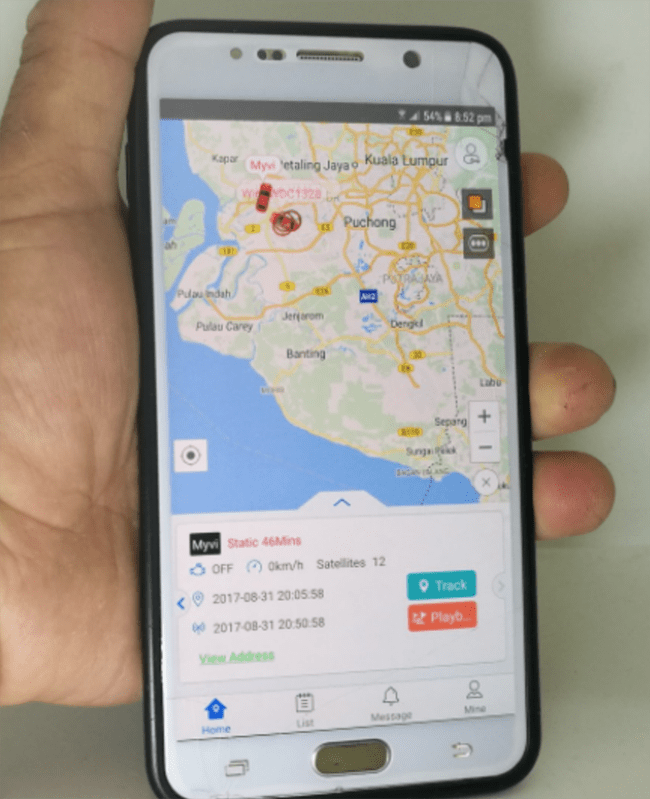 GPS Tracker Supplier Malaysia will provide you with your choice of GPS tracking products and services that will suit your requirements, be it for the management of fleet services, or simply by tracking your loved one anywhere he or she goes. 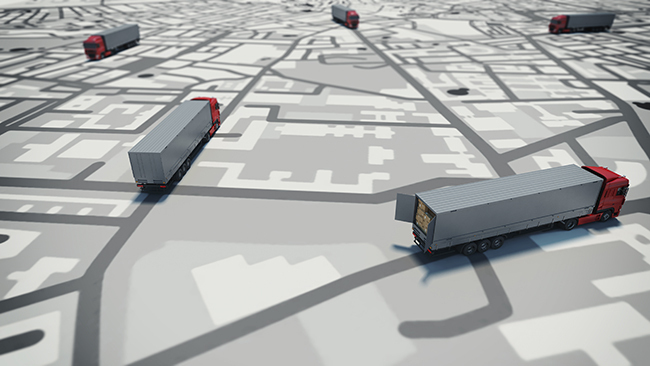 Each and every GPS Tracking System provided by this company is bundled with the Fleet Management System software. It is most suitable when you want to track your assets or vehicles, and also to specifically track staff or driver movement. It records statistics with regard to mileage, parking, over speed limit, and many more. A built-in battery backup ensures uninterrupted communication between the GPS tracking device should the vehicle is stopped or ran out of power, with an additional tele-cut off function. In addition, the GPS Tracking System provided by the GPS Tracker Supplier boasts a real-time tracking system with a tracking history and playback capability of up to 6 months. Each GPS Tracking System is built using high-sensitivity GPS chipset. Other features that is available in the GPS Tracking System includes voice monitoring, wide voltage input range (from 9 – 36V / 90mA) as well as a power alarm function. You can check the GPS device’s current location via website or via mobile apps. To ensure peace of mind should any issues occur, there is a dedicated customer service team that is on standby and ready to assist you should you encounter any problems. Imagine if you have a fleet business, say a car rental system, and you find that one of your cars is usually missing from your fleet but it has not been rented yet to anyone. You also find one staff missing constantly, probably because the staff may do some outside jobs which do not involve the company. 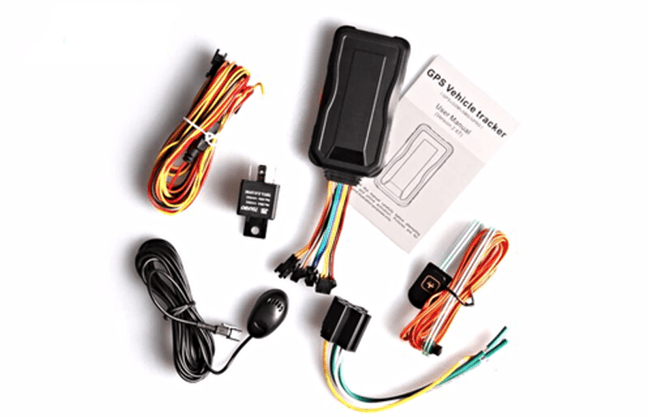 If a GPS Tracker system by GPS Tracker Supplier is installed in this particular vehicle, you will be able to locate and track not only the car’s location, but also where it has been, with its tracking and logging feature. And, thanks to its excellent voice record features, you can even listen to conversations picked up by the GPS Tracker unit. 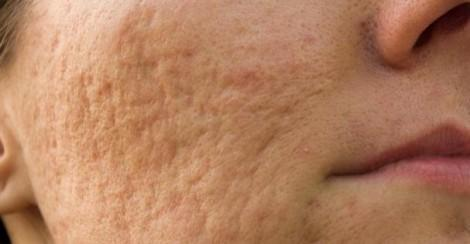 Having a GPS Tracker System has proven to be a successful deterrent in preventing unwanted situations. Another scenario would be a parent who has children already able to drive a car and usually goes out at night. 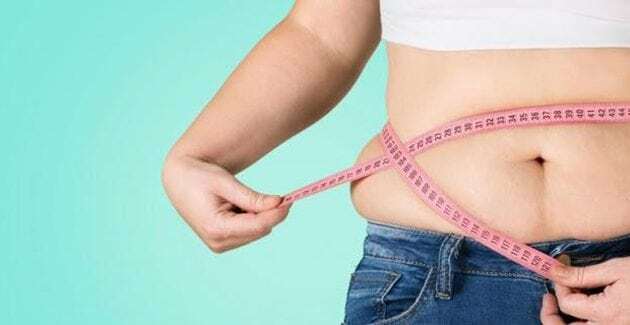 If the parent has installed the GPS Tracker system in the car, the parent can monitor the child’s movements at any time and any point of day, either through web or via a mobile device. The parent can ensure peace of mind by knowing his or her child’s location at any point of time… and also to prevent unwanted activities by the child itself! 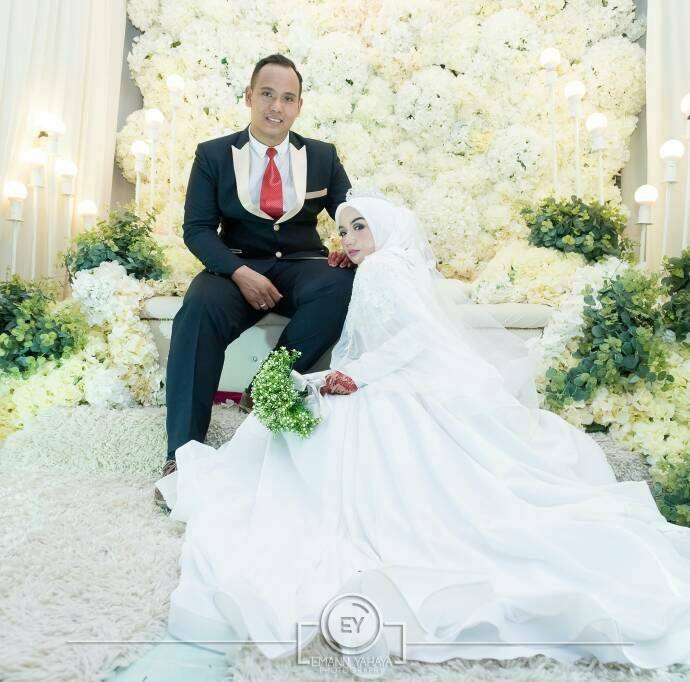 Let us look at some success stories and testimonials with regards to clients who have successfully installed GPS Tracker systems provided by GPS Tracker Supplier Malaysia. We will look at satisfied customers who have installed the GPS Tracker system as well as one success story whereby the client managed to locate his missing car thanks to the GPS Tracking system. 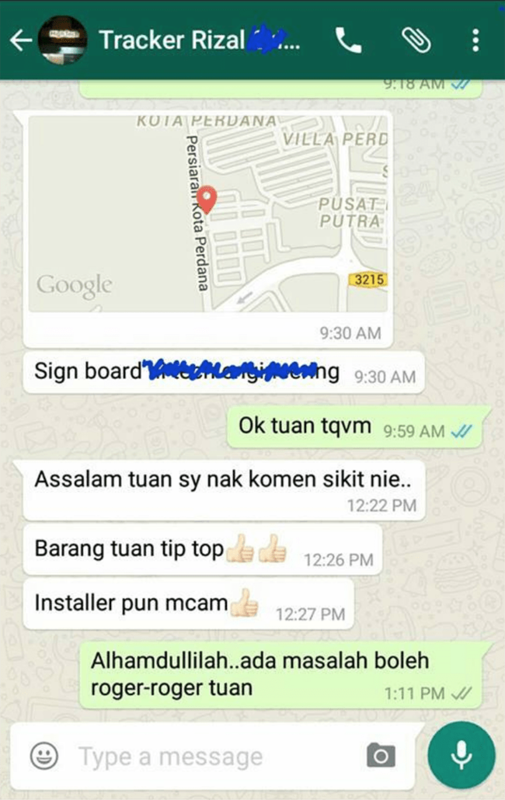 The following screenshot above shows a success story from a client who has installed a GPS Tracker system by GPS Tracker Supplier Malaysia. The client has installed the GPS Tracker system to his BMW which was subsequently rented to a customer. 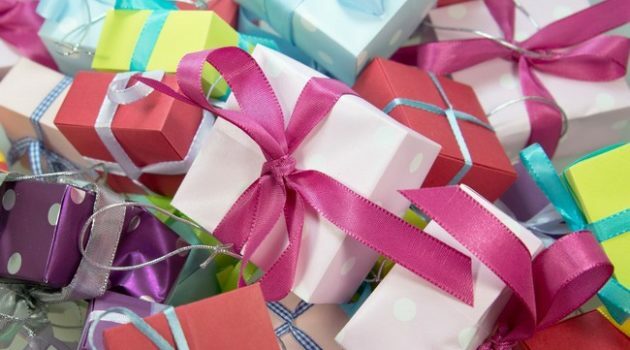 When the date is due for the car to be returned, the customer could not be contacted. It was later found out that, thanks to the GPS Tracker system installed, the client managed to locate the car. By the time the car was found, its licence plate and road tax has been changed. If it weren’t for the GPS Tracker system installed in the client’s BMW, the car may have never be found again. This is a clear example on why GPS Tracking systems are extremely important, particularly if you are running a fleet business. 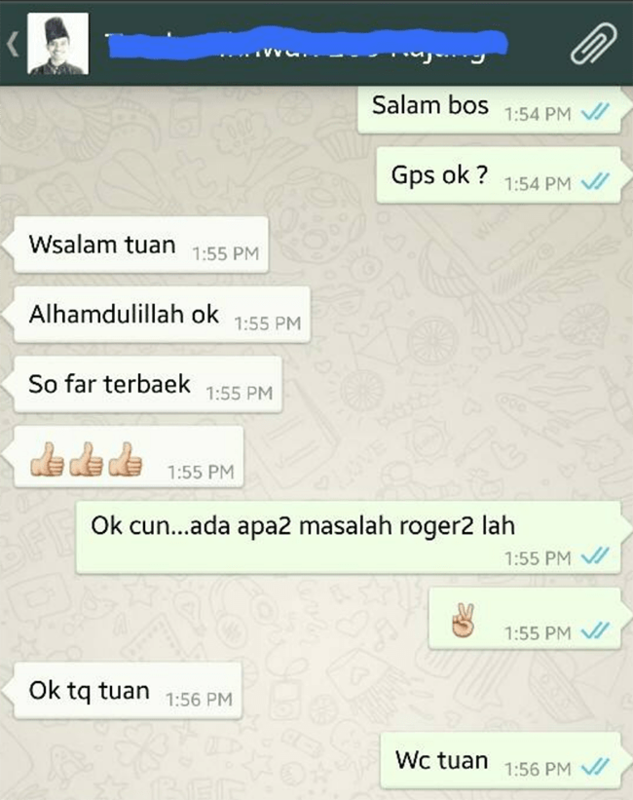 The following screenshots are testimonials from satisfied customers who have installed the GPS Tracker system which is provided by GPS Tracker Malaysia. Should you wish to buy it now, do contact us to buy GPS Tracker Supplier Malaysia from RM150/yearly. A Great Offer Awaits You! Buy GPS Tracker Supplier Malaysia From RM150/yearly! No matter where you are or where your vehicles are located, you can be rest assured that there is a GPS Tracker Supplier in Malaysia that can provide an economic and powerful GPS Tracker to suit your needs. 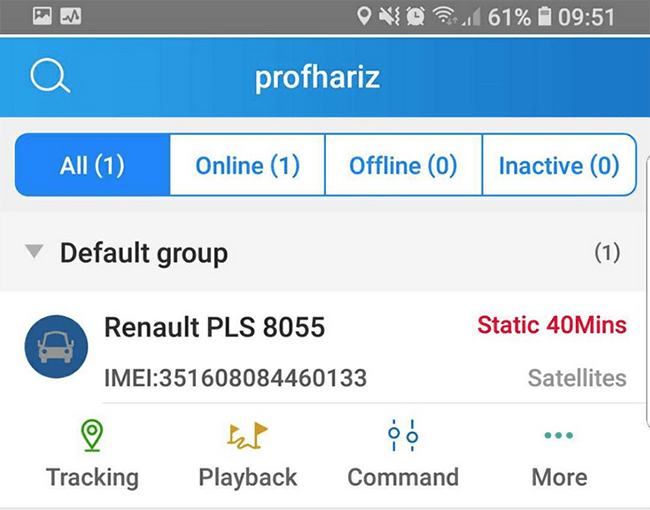 Prices for GPS Tracker Systems are considerably affordable, from RM550 for each device coupled with RM150 yearly service and maintenance fee. Get yours today and have peace of mind! With features such as real-time display, smartphone access, remote alerts, 10-seconds location updates, driver attitude statistics and a 48-months warranty, this is a deal not to be missed. Get yours now! 3-2 Jalan Reko Sentral 2, Reko Sentral, 43000 Kajang, Selangor.